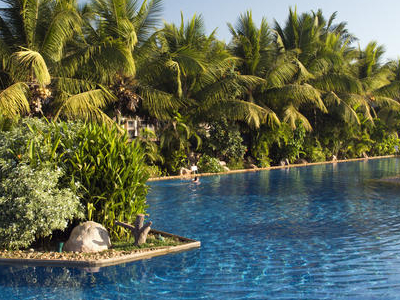 The pristine beach of Utorda is located on the southern side of picturesque Goan countryside. Tourists visiting the popular Colva Beach should not miss a trip to Utorda beach as it is an interesting contrast to the activity-centric beach at Colva. Utorda beach is the perfect option for those who are in search of a calm and quiet vacation amidst scenic surroundings. One can indulge in any one of the unwinding activities on Utorda beach such as sunbathing, leisurely strolls, swimming in the soothing waters of the ocean or just lazing around doing nothing. Visitors will also find some of the best beach hotels near Utorda beach which offer extravagant as well as economical accommodations. 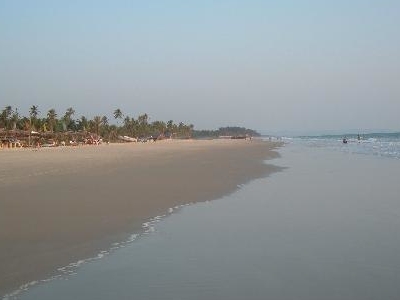 Here's the our members favorite photos of "Beaches in Goa". Upload your photo of Utorda Beach! Get in touch with 1 Touristlink members who want to visit Utorda Beach or with Raj Francis who already have been here.